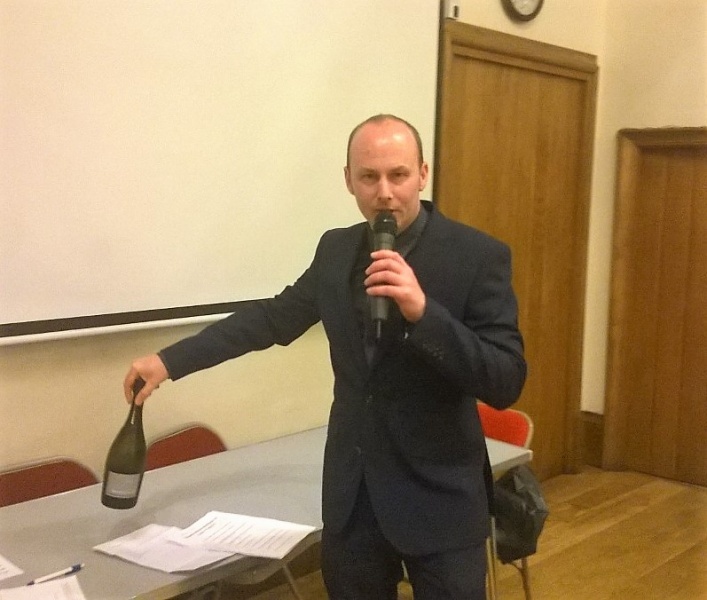 A month in the Poundbury Club! The Poundbury Club, what do we do? 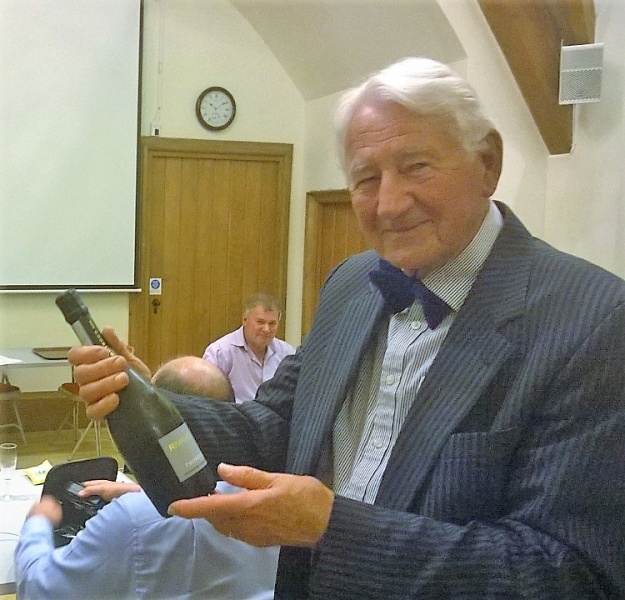 Held at the Brownsword Hall in Poundbury, the Poundbury Rotary club organised a race night to race funds for their charities. Rotarian Mark Parker was the key man setting the evening up with huge support from many club members, including providing the ploughman’s for everyone, a bar and of course the races. Many people had dressed up for the event, in race going style. Hosted by Carl Ashwin of Wessex FM, the evening got off to a very lively start with almost everyone betting on the first race. Not everyone won! Races then continued up to the end of race four, when the ploughman’s was delivered to each table, and a very good spread it was. During the break, there was a brief questionnaire on the racing scene, and the bottle of wine was won by Tom Lane’s table. The club was delighted with the support of several businesses that supported a race each. They includedGrassby Funeral Services, Charminster Garage, Maxgate Properties, T2Digitial, Matt Lucas Funeral services, Poundbury Wealth Management, and Humphries Kirk. The eight races not only had betting per race but also several accumulator bets on each race, and if not won, carried forward. The last race resulted in Katie Gallego winning £134 on the accumulator which she immediately donated back to the club to be split between Dorchester Opportunities and the new Cancer Unit at the hospital. The total raised for the evening was some £1,400. The sum to be divided between the completion of the water project in Nepal (£107), Rotary’s main global Foundation (£140), with the remainder shared between Dorchester Opportunities and the new Cancer Unit at the hospital. 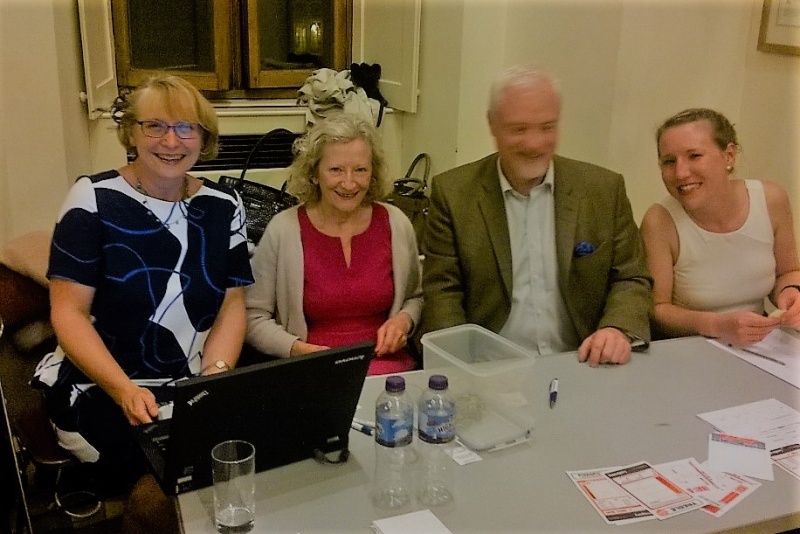 The President of the club, Wendy Grassby, thanked everyone who came and supported the evening, and she hoped that all had a great time and didn’t lose too much – but it is all in a good cause!